Reeve, L. 1865. Genus Unio. Conchologica Iconica 16: pls. 19-30. Musgrave, 1863, Phot. Conch. of Conch. Misc. Hanley: pl. 1, fig. 1. Reeve, 1865, Conch. Icon. : pl. 25, sp. 120; errata [changed to ‘vignouanus’]. 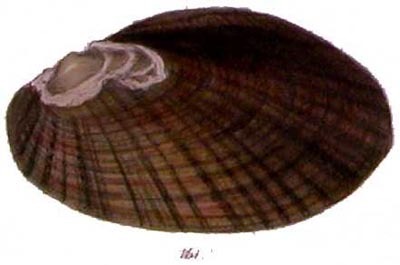 Sowerby, 1870, Conch. Icon. : pl. 29, sp. 116. Ancey, 1888, Bull. Soc. Malac. France: 74, footnote. Lampsilis (Proptera) lividus Simpson, 1900. ‘Morelet’ Reeve, 1865, Conch. Icon. : pl. 22, sp. 101 [as ‘Unio testudineus’]. Simpson, 1900, Proc. U.S. Nat. Mus. : 571. Simpson, 1914, Descr. Cat. Naiades: 174. Margaron (Unio) versus Lea, 1870. ‘Lea’ Reeve, 1865, Conch. Icon. : pl. 29, sp. 147 [as ‘Unio inornatus’]. Lea, 1870, Synopsis Fam. Naiades: 46. Quadrula (Quincuncina) vittata Frierson, 1927. ‘Lamarck’ Reeve, 1865, Conch. Icon. : pl. 23, sp. 106 [as ‘Unio rotundatus’]. Frierson, 1927, Check List N. Amer. Naiades: 50, sp. 218. ‘Lea’ Reeve, 1865, Conch. Icon. : pl. 28, sp. 142 [as ‘Unio sumatrensis’]. Simpson, 1900, Proc. U.S. Nat. Mus. : 859, footnote. Simpson, 1914, Descr. Cat. Naiades: 1186. Reeve, 1865, Conch. Icon. : pl. 30, sp. 160. ‘Conrad’ Reeve, 1865, Conch. Icon. : pl. 23, sp. 109. ‘Lea’ Reeve, 1865, Conch. Icon. : pl. 21, fig. 97. 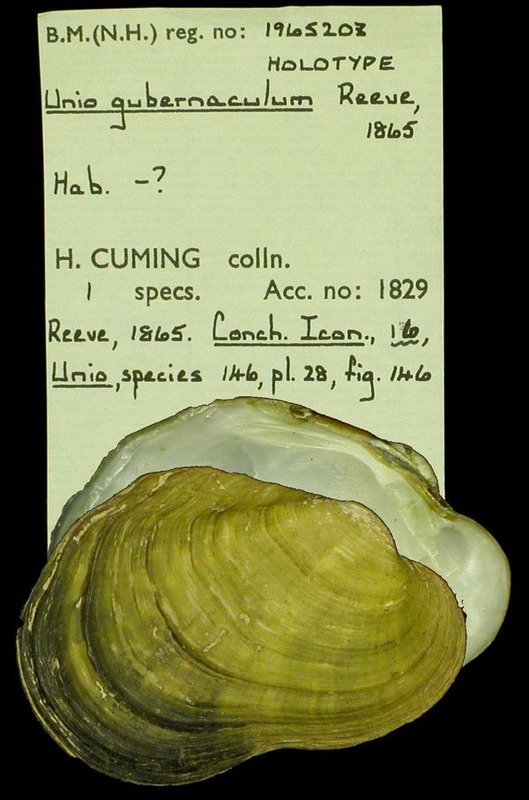 ‘Swainson ms’ Reeve, 1865, Conch. Icon. : pl. 28, sp. 143. 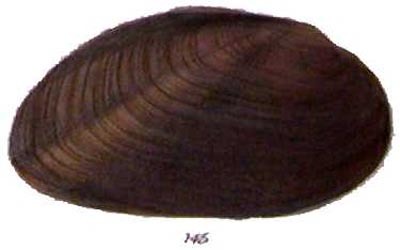 ‘Nilsson’ Reeve, 1865, Conch. Icon. : pl. 21, fig. 91. ‘Gray’ Reeve, 1865, Conch. Icon. : pl. 30, sp. 156. Reeve, 1865, Conch. Icon. : pl. 26, sp. 130 [as ‘bi-cælatus’]. ‘Lea’ Reeve, 1865, Conch. Icon. : pl. 22, sp. 104. Unio crassus Vallot 1801 . 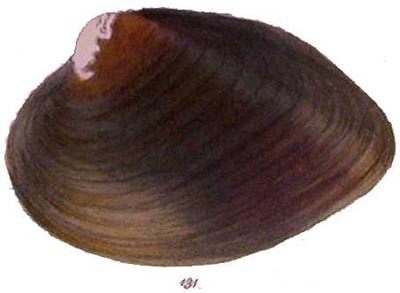 ‘Retz.’ Reeve, 1865, Conch. Icon. : pl. 22, sp. 98 [as syn. under U. littoralis]. 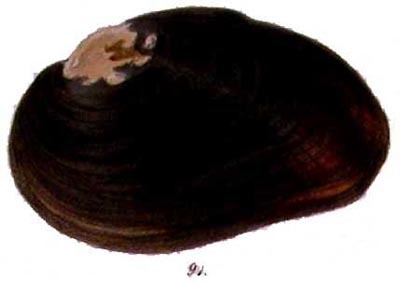 ‘Rossmässler MS’ Reeve, 1865, Conch. Icon. : pl. 29, sp. 153 [as ‘dembeæ’]. Reeve, 1865, Conch. Icon. : pl. 25, sp. 121. Reeve, 1865, Conch. Icon. : pl. 26, sp. 131; errata [changed to ‘favidens’]. Paetel, 1890, Cat. Conch.-Samml. : 38. 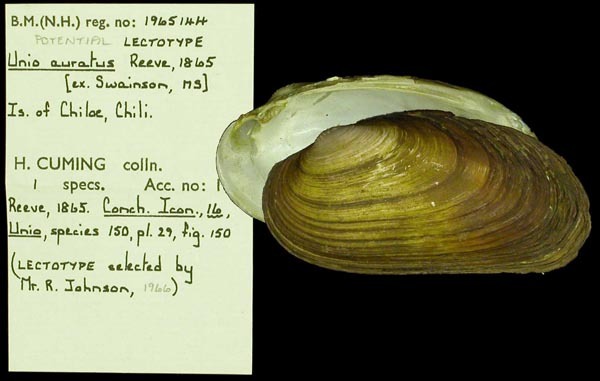 ‘Swainson MS’ Reeve, 1865, Conch. Icon. : pl. 30, sp. 155. 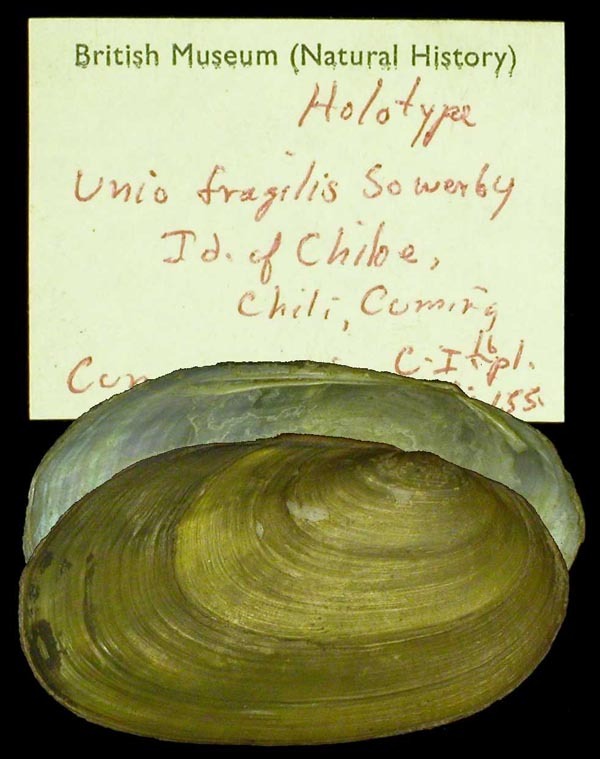 Type(s): HOLOTYPE BMNH_MP_365, Id. of Chiloe, Chile. Reeve, 1865, Conch. Icon. : pl. 30, sp. 159. ‘Lea’ Reeve, 1865, Conch. Icon. : pl. 21, sp. 95. Ferussac, 1835, Mag. Zool. : 26. Reeve, 1865, Conch. Icon. : pl. 23, sp. 106. Reeve, 1865, Conch. Icon. : pl. 28, sp. 146. ‘Lea’ Reeve, 1865, Conch. Icon. : pl. 29, sp. 147; errata. 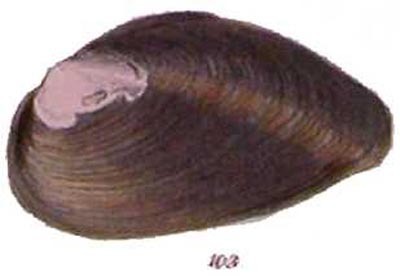 ‘Gould’ Reeve, 1865, Conch. Icon. : pl. 25, sp. 122. ‘Gray’ Reeve, 1865, Conch. Icon. : pl. 29, sp. 152. ‘Lea’ Reeve, 1865, Conch. Icon. : pl. 24, sp. 112. 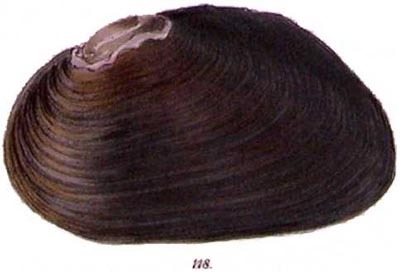 ‘d’Orbigny’ Reeve, 1865, Conch. Icon. : pl. 21, sp. 93. Guérin, 1823, Icon. Règne Animal Cuvier: pl. 28, fig. 16. Reeve, 1865, Conch. Icon. : pl. 25, sp. 123. ‘Lea’ Reeve, 1865, Conch. Icon. : pl. 27, sp. 138. ‘Lamarck’ Reeve, 1865, Conch. Icon. : pl. 23, sp. 106. ‘Lea’ Reeve, 1865, Conch. Icon. : pl. 28, sp. 142. ‘Morelet’ Reeve, 1865, Conch. Icon. : pl. 22, sp. 101. Type(s): FIGURED SPECIMEN BMNH_MP_354, Rio Usumacinta, Guatemala. Reeve, 1865, Conch. Icon. : pl. 22, sp. 103. 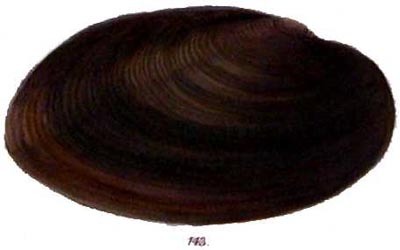 Unio aegyptiacus Cailliaud, 1827. — Reeve (1865). Unio aereus Reeve, 1865. — Reeve (1865). Unio africanus Lea, 1856. — Reeve (1865). Unio altilis Conrad, 1834. — Reeve (1865). 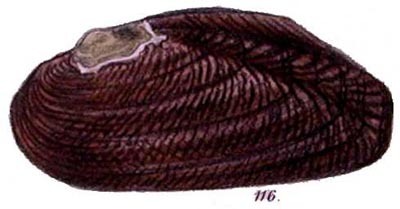 Unio anodontoides Lea, 1831. — Reeve (1865). Unio aplatus ‘Swainson ms’ in Mus. Cuming. — Reeve (1865). Unio aucklandicus Gray, MS. in Mus. Brit. — Reeve (1865). Unio auratus ‘Swainson MS’ in Mus. Cuming. — Reeve (1865). 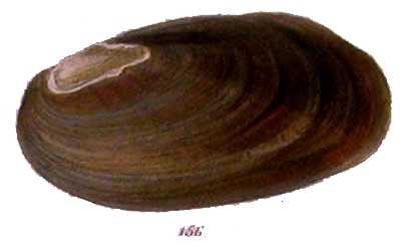 Unio berlandierii Lea, 1857. — Reeve (1865). Unio bi-cælatus Reeve, 1865. — Reeve (1865). 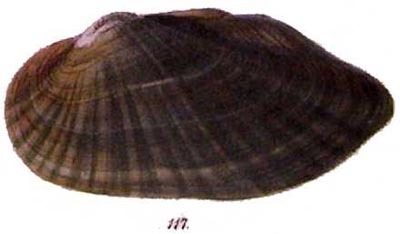 Unio buddianus Lea, 1841. — Reeve (1865). Unio carinthiacus ‘Ziegl.’ Rossmässler, 1836. — Reeve (1865). Unio circulus Lea, 1829. — Reeve (1865). Unio coccineus Lea, 1838. — Reeve (1865). 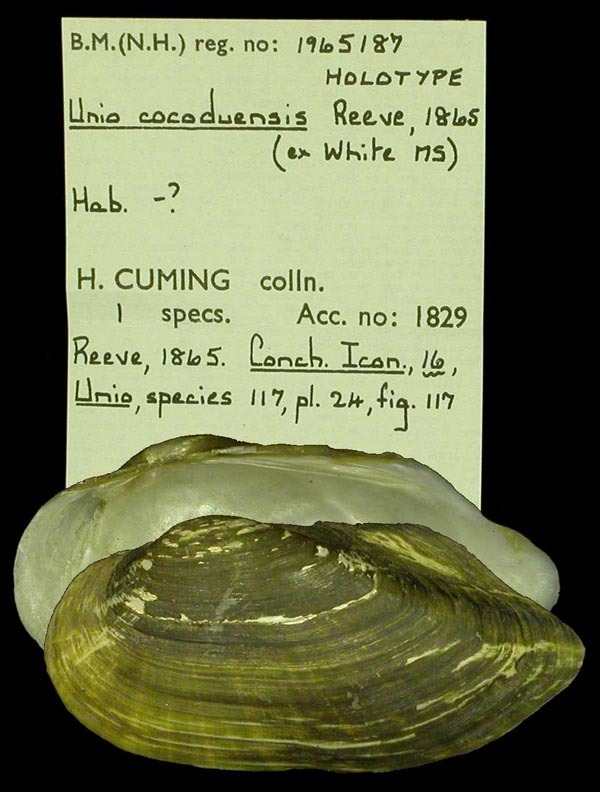 Unio cocoduensis ‘White MS’ Reeve, 1865. — Reeve (1865). Unio concestator Lea, 1857. — Reeve (1865). Unio contradens Lea, 1836. — Reeve (1865). 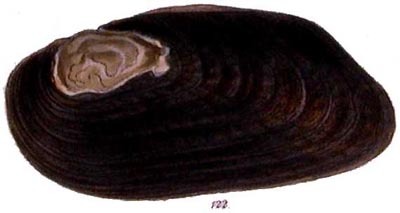 Unio cucumoides Lea, 1840. — Reeve (1865). 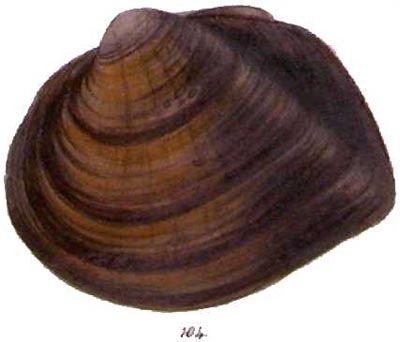 Unio cuneolus Lea, 1840. — Reeve (1865). Unio dembeae Rossmässler, MS. in Mus. Cuming. — Reeve (1865). Unio demeraraensis Lea, 1859. — Reeve (1865). Unio diminutus Lea, 1859. — Reeve (1865). Unio electrinus Reeve, 1865. — Reeve (1865). 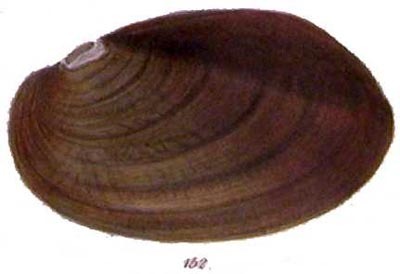 Unio fisherianus Lea, 1834 [sic]. — Reeve (1865). 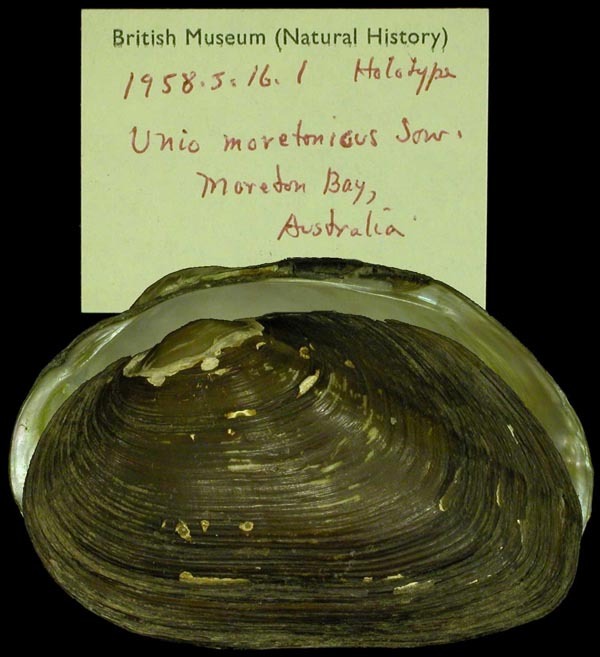 Unio flavidens [sic] Benson, 1862. — Reeve (1865). 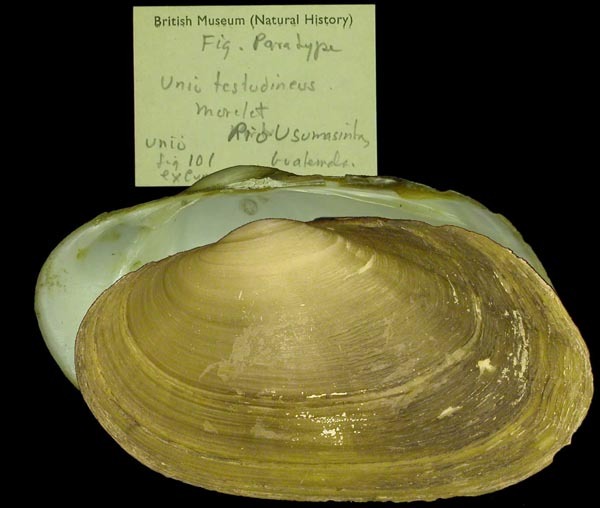 Unio fragilis Swainson, MS. in Mus. Cuming. — Reeve (1865). Unio fuligo Reeve, 1865. — Reeve (1865). Unio fuscatus Lea, 1843. — Reeve (1865). 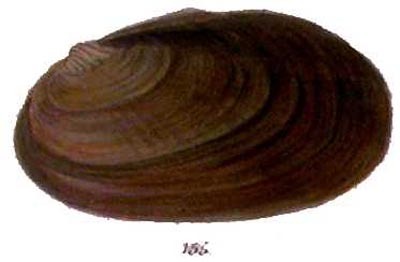 Unio grayanus Lea, 1832 [sic]. — Reeve (1865). 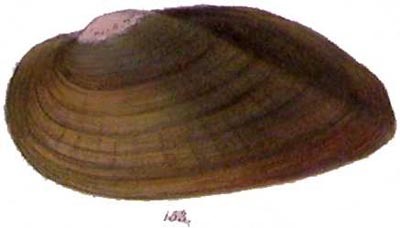 Unio gubernaculum Reeve, 1856. — Reeve (1865). 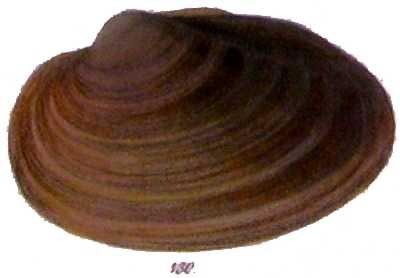 Unio haleianus Lea, 1842. — Reeve (1865). 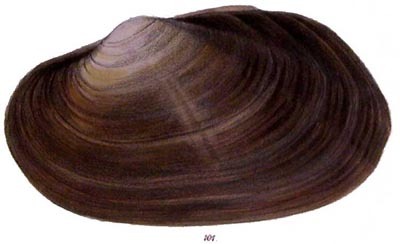 Unio incrassatus Lea, 1840. — Reeve (1865). 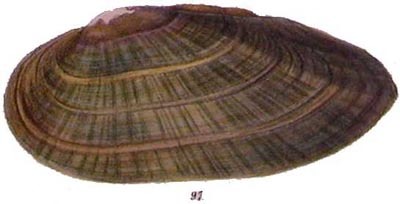 Unio ingallsianus Lea, 1852. — Reeve (1865). Unio inornatus Lea, 1856. — Reeve (1865). 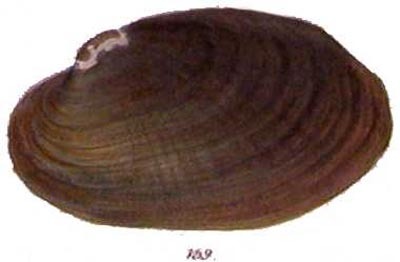 Unio iris Lea, 1829. — Reeve (1865). Unio layardii Lea, 1859. — Reeve (1865). Unio lens Lea, 1830. — Reeve (1865). Unio litoralis [sic] Cuvier. — Reeve (1865). Unio lutulentus Gould, 1850. — Reeve (1865). Unio melleus Lea, 1859. — Reeve (1865). Unio menkianus Lea, 1836. — Reeve (1865). Unio menziesianus [sic] Gray MS. in Mus. Brit. — Reeve (1865). Unio merdiger ‘Watts’ in Jay. — Reeve (1865). 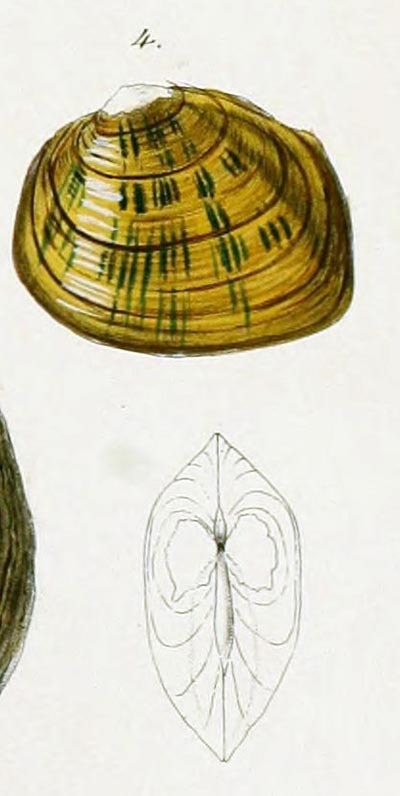 Unio mississippiensis Conrad, 1850. — Reeve (1865). Unio moretonicus Reeve, 1865. — Reeve (1865). 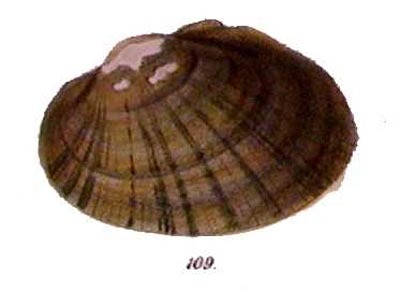 Unio mutabilis Lea, 1859. — Reeve (1865). Unio napeanensis Conrad, 1850. — Reeve (1865). 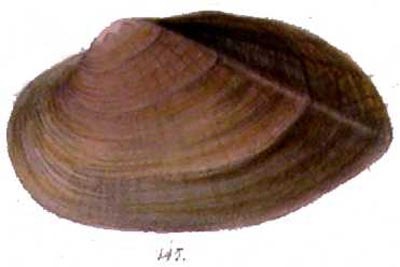 Unio nashvillianus Lea, 1834. — Reeve (1865). Unio nasutus Say, 1817. — Reeve (1865). 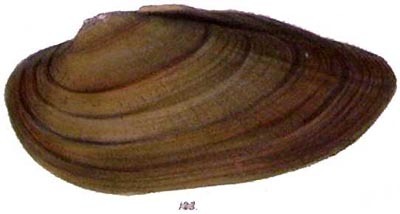 Unio navigioliformis Lea, 1859. — Reeve (1865). Unio nitens Lea, 1840. — Reeve (1865). 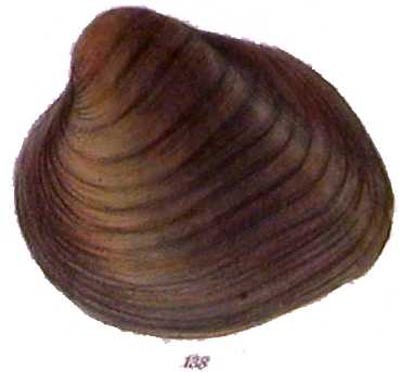 Unio obliquiradiatus Reeve, 1865. — Reeve (1865). 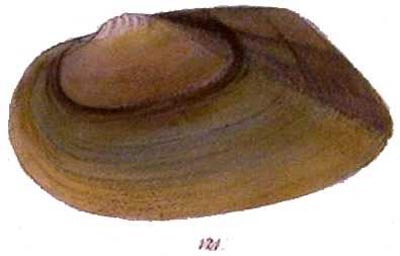 Unio obtusus Lea, 1840. — Reeve (1865). Unio patagonicus d’Orbigny, 1835. — Reeve (1865). Unio pictorum (Linnaeus, 1758). — Reeve (1865). Unio pilaris Lea, 1840. — Reeve (1865). Unio platyrhynchus Rossmässler, 1835. — Reeve (1865). Unio plicatulus Lea, 1859. — Reeve (1865). 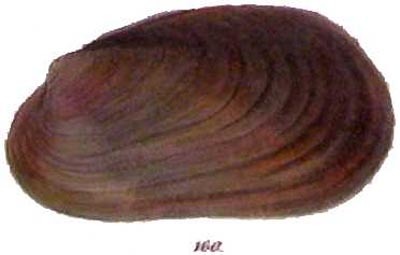 Unio purpuratus Lamarck, 1819. — Reeve (1865). Unio radiatus (Gmelin, 1791). — Reeve (1865). Unio rectus Lamarck, 1819. — Reeve (1865). 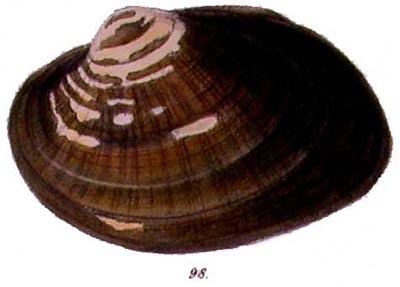 Unio rotundatus Lamarck, 1819. — Reeve (1865). 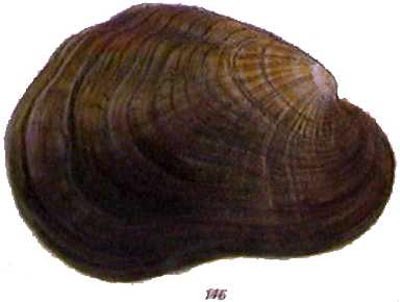 Unio rubiginosus Lea, 1829. — Reeve (1865). Unio shanghaiensis Lea, 1859. — Reeve (1865). 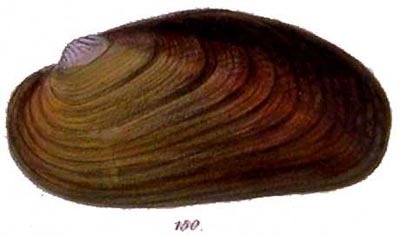 Unio shepardianus Lea, 1834. — Reeve (1865). Unio solidus Lea, 1834 [sic]. — Reeve (1865). 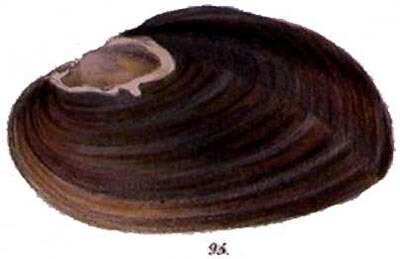 Unio subrotundus Lea, 1830. — Reeve (1865). Unio sumatrensis Lea, 1859. — Reeve (1865). 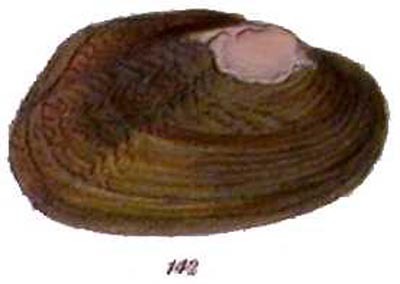 Unio testudineus Morelet, 1849. — Reeve (1865). Unio thwaitesii Lea, 1859. — Reeve (1865). Unio tumidus Philippson. — Reeve (1865). Unio vellicatus Reeve, 1865. — Reeve (1865). Unio verecundus Gould, 1850. — Reeve (1865). Unio vignonana [sic] (Bernardi, 1859). — Reeve (1865).